The Wizarding World of Harry Potter at Universal Orlando Resort, evokes images of thrilling rides, robes and wands, and delicious Butterbeer served five ways. These are a few of my favorite things, but let’s add some great Potter-esque entertainment. 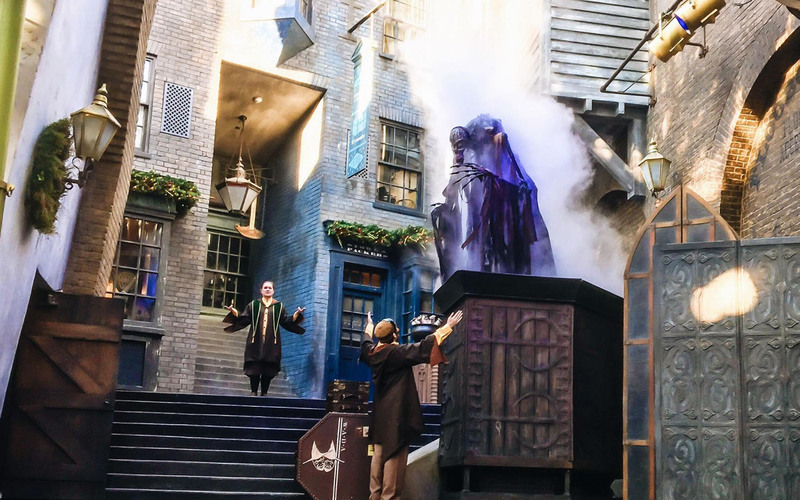 Whether in Diagon Alley or Hogsmeade, between thrilling attractions, grab a snack and enjoy one of the these 5 must see shows at Universal Orlando. Here’s a quick look into each show that you won’t want to miss on your Universal Orlando visit. 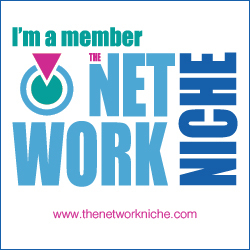 Like a good a capella choir? Bump it up a notch about adding frogs in the bass section. 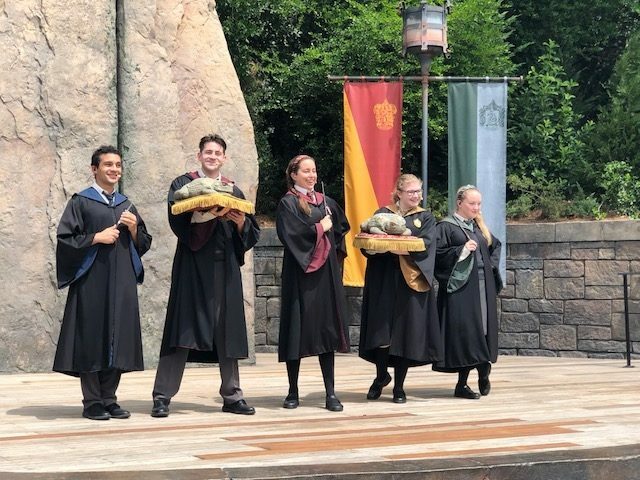 This choir, performing at Hogsmeade in Universal’s Islands of Adventure, has a representative from each of the four Hogwarts houses and some soothing ribbits that will be sure to get stuck in your head all day. 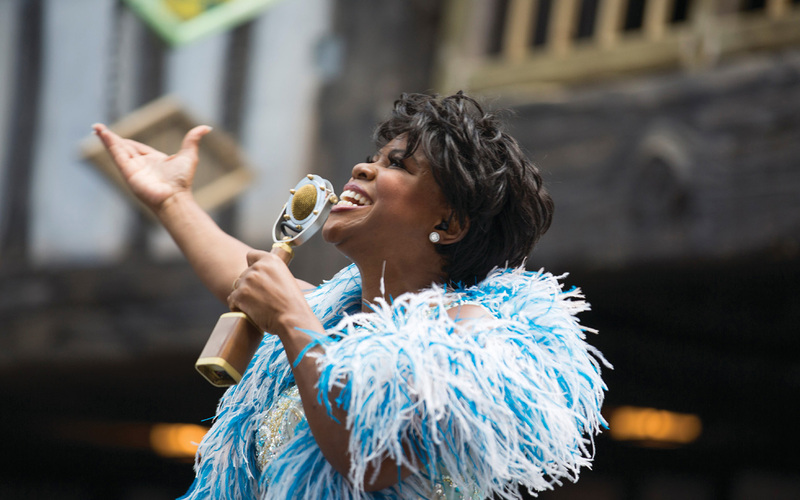 Molly Weasley’s favorite singer Celestina Warbeck is simply sensational. Performing in The Wizarding World of Harry Potter – Diagon Alley in Universal Studios Florida you will be mesmerized and dare I say cannot help but dance along to this live show. 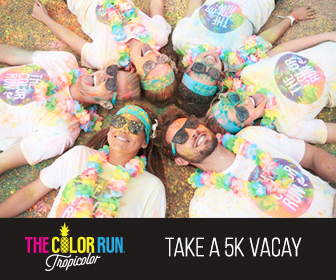 Make sure you have your dancing shoes ready for your trip! 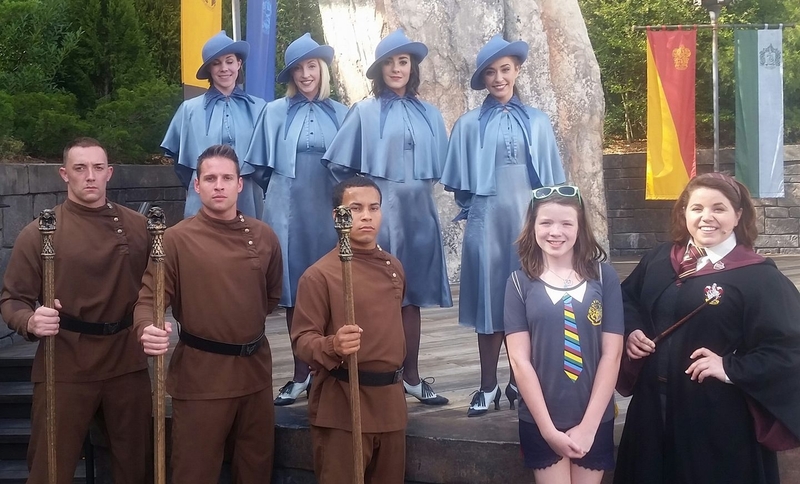 We have spirit for the Triwizard Tournament at The Wizarding World of Harry Potter – Hogsmeade where students from Hogwarts, Beauxbatons, and Durmstrang lead the excitement in celebrating their international magical cooperation. It’ll have you wishing your school had such dapper uniforms and fun activities. After the show you could have a wonderful photo op, so have your cameras ready and charged just in case. When in Diagon Alley, relax in Diagon Alley as students from the Wizarding Academy of Dramatic Arts perform two stories from The Tales of Beedle the Bard. You’re probably familiar with The Tale of Three Brothers from the Deathly Hallows, but you’ve never seen it quite like this. The story comes alive through some fabulous props. 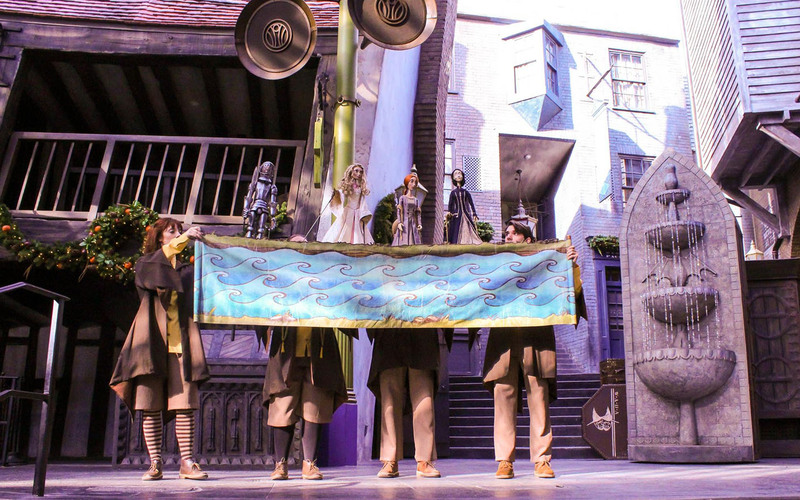 The second Beedle the Bard fable you can catch the Wizarding Academy of Dramatic Arts performing in Diagon Alley is The Fountain of Fair Fortune. Much like The Tale of Three Brothers, this show also features some seriously impressive puppets, and even more impressive performances by our local Diagon Alley theater troupe. What’s your favorite show at The Wizarding World of Harry Potter? Tell us in the comments below. See you at a future show!